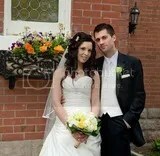 Congrats to Teresa and Kevin who met on Zoosk! Congrats to Nicole and Scott for meeting on Zoosk! It has been over three years since I’ve been on your website, but I have a success story. When I started my account in summer of 2009, I was having difficulty finding Mr. Right. Then in 2010 after several failed attempts, road blocks and detours, I found and sent a wink to a man by the name of Scott. We exchanged cell phone numbers and began talking to each other via text message when we agreed to meet face to face at Starbucks in Issaquah for coffee. We spent the evening not just having coffee, but also learning about each other, taking a walk around Fred Meyer all in three hours. We ended the evening with a kiss goodnight and agreed to go out again, becoming an official couple on our second date. We celebrated our three year anniversary on August 25th of this year and have been discussing our future together. 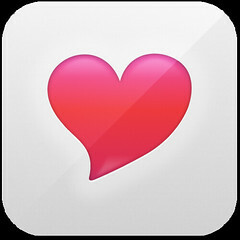 I truly owe it all to Zoosk, because if not for you, I would have felt lonely and never found true happiness.